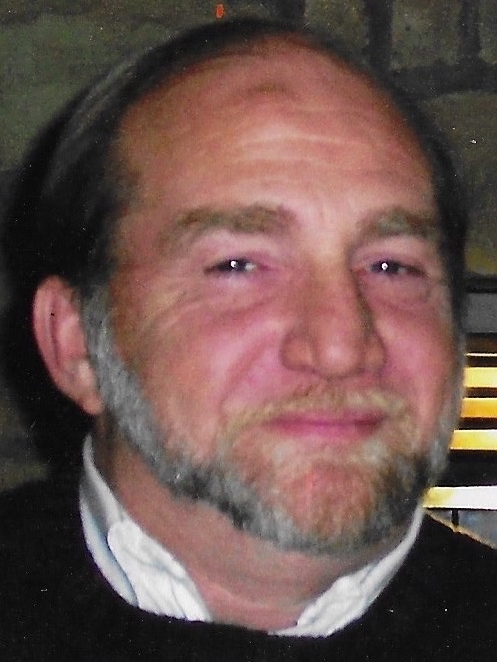 John Fiessinger, 63 of Kevil, passed away peacefully surrounded by his family, on Wednesday January 30, 2019 at the Ray & Kay Eckstein Hospice Care Center of Paducah. John grew up in the Braidwood, Illinois area where his love for muscle cars first started. He married his high school sweetheart, Sue Rynearson in 1973. In 1980, John moved his family to their farm in Kentucky. Most recent years, John and Sue loved riding motorcycles and boating. He is survived by his beloved wife of 45 years, Sue Fiessinger of Kevil. Two daughters; Stephanie (Robert) Locke of St. Louis, MO. Sherri ( Mark Seilheimer) Fiessinger of Paducah. Two brothers; Ronnie (Geneva) Fiessinger of West Paducah. And Gilbert (Karla) Fiessinger of Atlanta, GA. Two sisters; Mary Ann (Richard) Miers of Kevil, and Donna Fiessinger of Lavergene, TN. Seven grandchildren; Micah, Becca, Jess, Carter, Becker, Brooklyn, Margo. And mother, Mary Lou Fiessinger and companion Miles Rambo And several nieces and nephews. Visitation will be 5 – 8 p.m. Monday February 4, 2019 at Lindsey Funeral Home. With private family graveside services to be at later date.